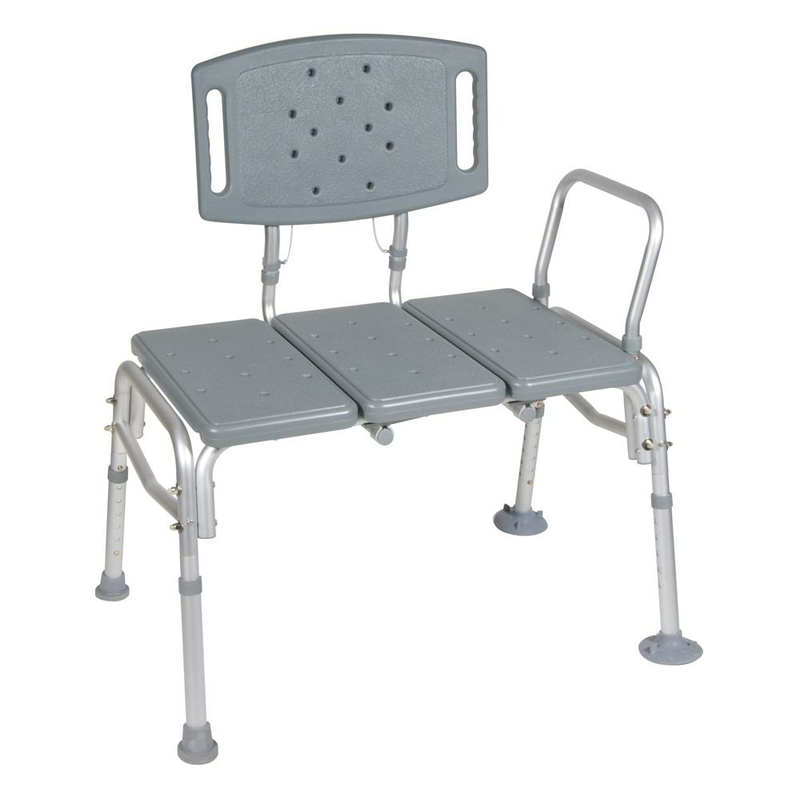 Drive Knock Down Bariatric Transfer Bench is specifically designed to accommodate bariatric patients and their needs. The backrest is reversible to accommodate any bathroom, and extra large locking suction cups provide added safety. 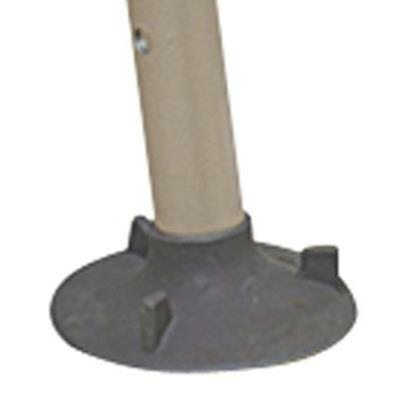 It has a 1 inch lightweight, sturdy, corrosion-resistant aluminum frame, and its height can be adjusted in 1/2 inch increments with unique Dual Column extension legs. Click here for 360° view.